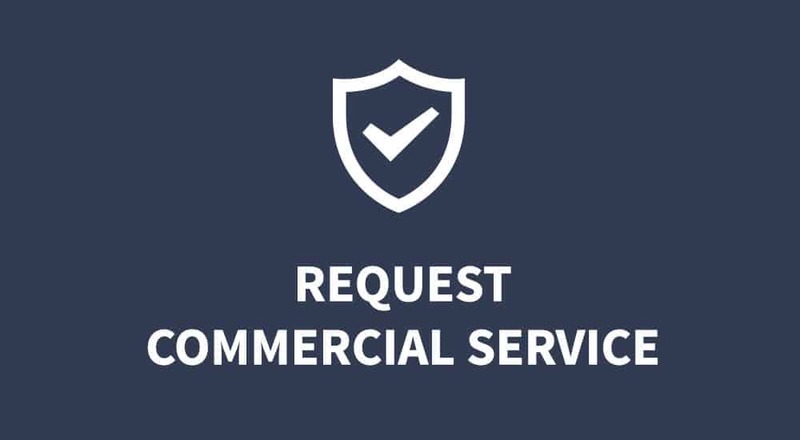 You have a lot of choices when it comes to your plumbing service needs, but not every plumbing company can also claim to be #1 specialists in drain and sewer service. A major backup can be a very stressful situation. 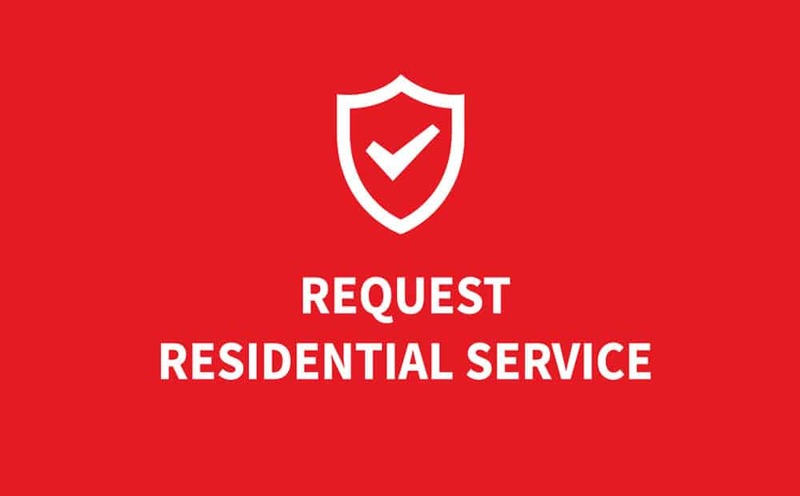 Our Rapid Response Team Member will arrive with a smile for you, and protective shoe covers for your home. 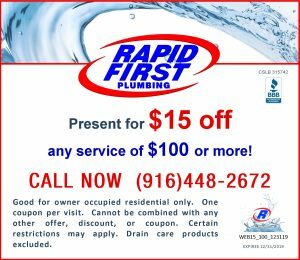 When you call a Rapid First Plumbing Professional, you are calling the most experienced drain care professional.